Apparently, it is flood safety awareness week. I had no clue. With the potential for massive snow melt and rain storms, many communities nationwide face the threat of flooding this spring. 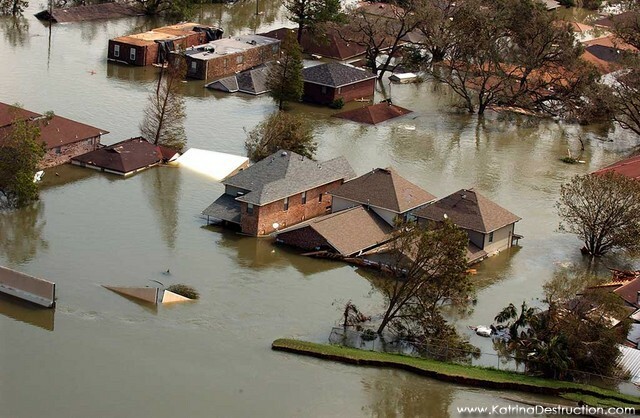 When it comes to insuring your home or business from floods, the most important thing to note is that flood is NOT a covered peril on your property insurance policy. Flood insurance must be purchased separately and can financially protect your property and belongings from costly flood damage. Flood Safety Awareness Week is sponsored by the National Oceanic and Atmospheric Administration (NOAA) and supported by the Federal Emergency Management Agency (FEMA). It was created to highlight the causes and consequences of flooding and educate communities on how to prepare for and protect their homes and businesses from the devastating effects of flooding. Ready.gov/floodawareness: Visit the Ready’s Flood Safety Awareness landing page for fact sheets and other important preparedness tips. FloodSmart.gov: Visit FloodSmart.gov’s homepage to find important spring preparedness and flood insurance information and outreach tools. Blog posts and social media promotion. FEMA will be blogging and spreading the word through their social media tools (Facebook and Twitter) next week.